* SOLD * ~2,100 sq.ft. 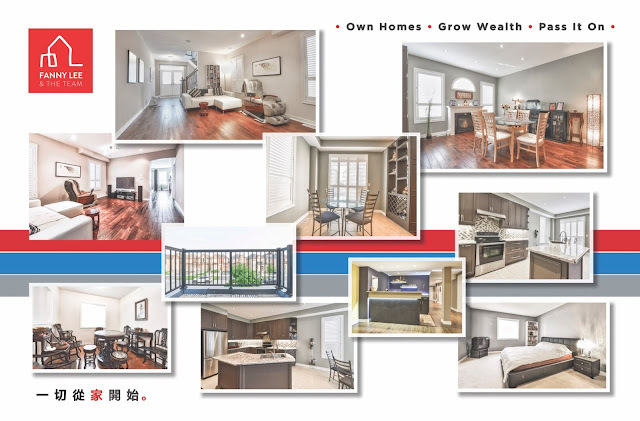 Newly Renovated Linked Detached House near Parks, High Ranking John McCrae P.S. & Bur Oak S.S.
MLS# N4223208 Description: Stunning Almost Detached House Linked By Garage Only. Approx 2100 Sq Ft. Loaded W/Reno And Upgrades. Main Floor 9""Ft Ceiling. Hardwood Floor Thru Out. Upgrade Kitchen W/ Custom Island And Quartz Counter. 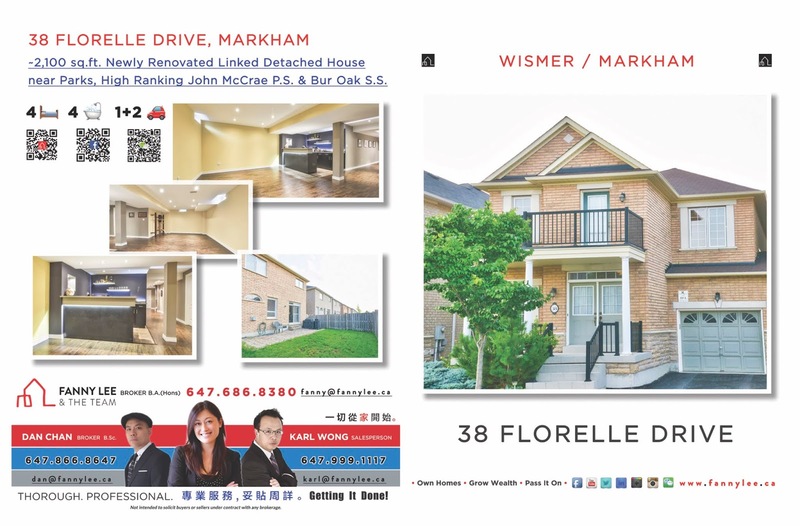 Master Bdrm W/ 5Pc Ensuite And W/I Closet. Oak Staircase. Professional Finished Basement W/ Wet Bar & 3 Pcs Bath. Second Floor Balcony. Mins To Top Rank Schools John Mccrae, Bur Oak Ss, Parks And Transit. Move-In Condition. **** EXTRAS **** S/S Fridge, Stove, Vent Hood, Washer And Dryer, All Window Coverings And Blinds. Electrical Light Fixtures. Reno Foyer. Patio Stones In Backyard. Cold Room. Extra Large Above Grade Windows.